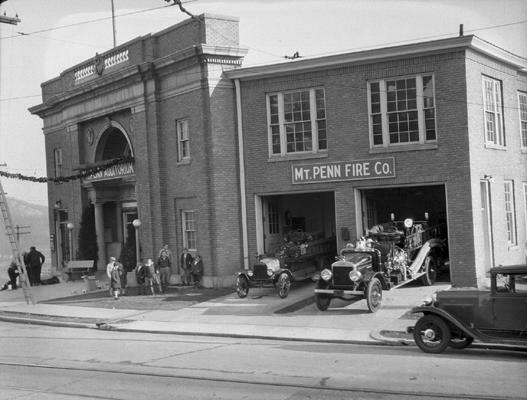 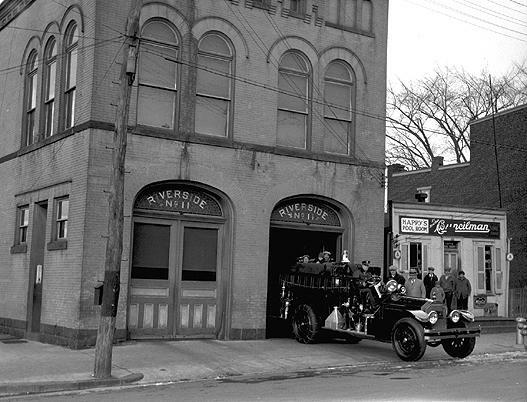 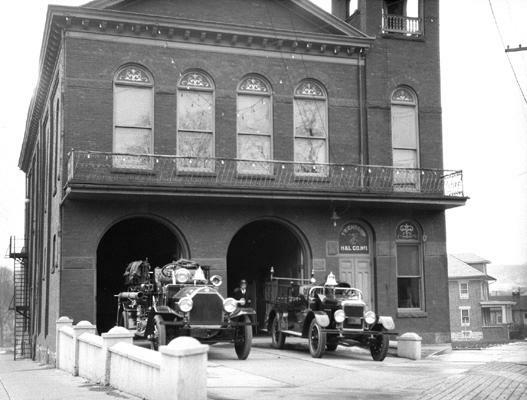 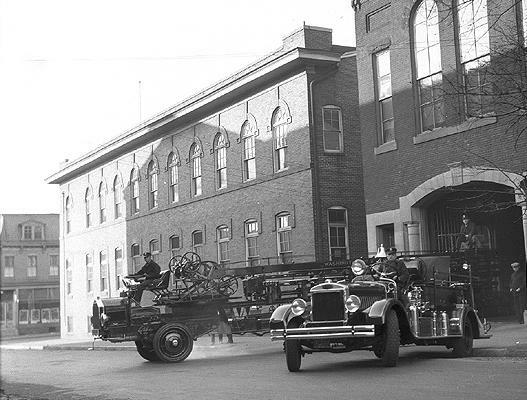 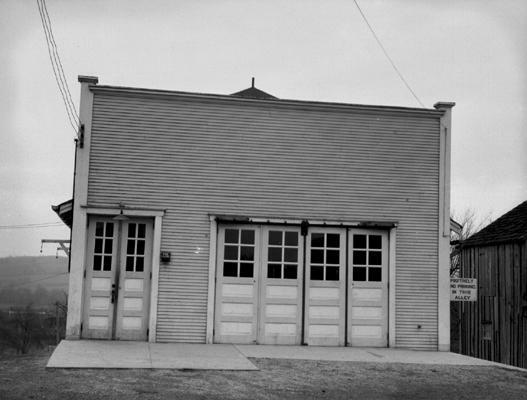 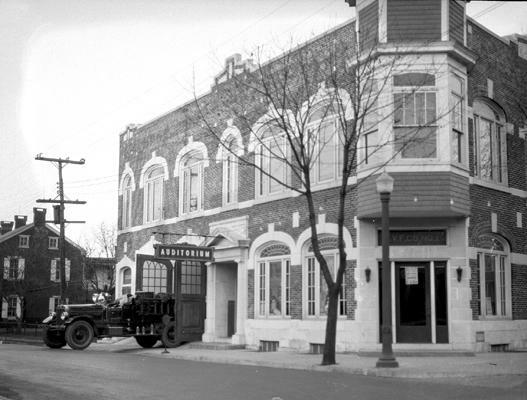 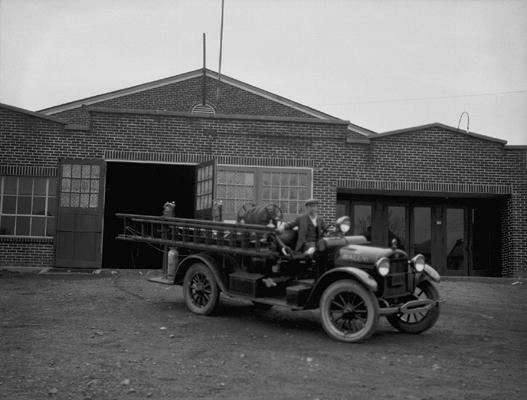 In 1930 a firemen’s convention was held in Reading. 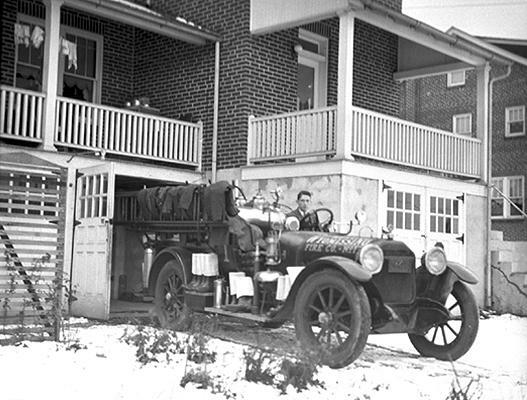 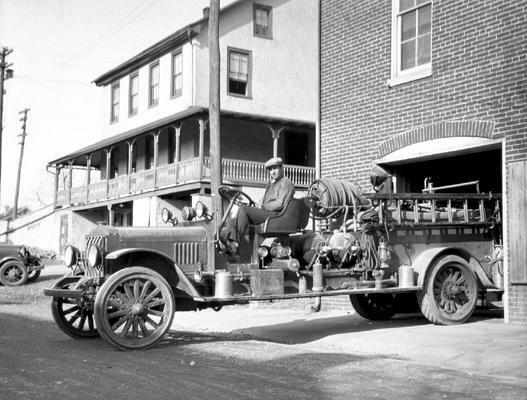 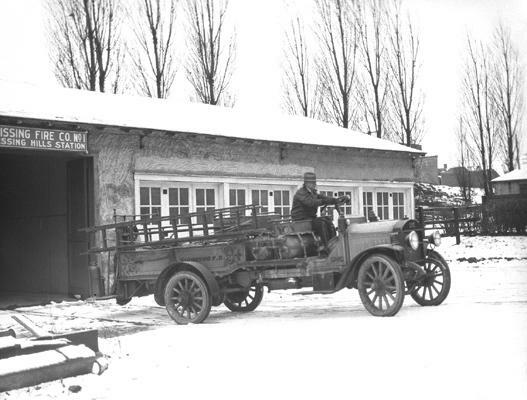 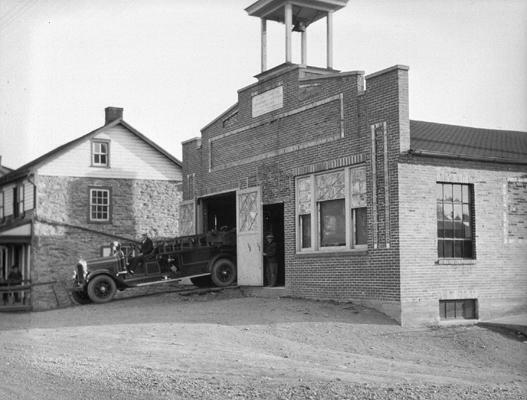 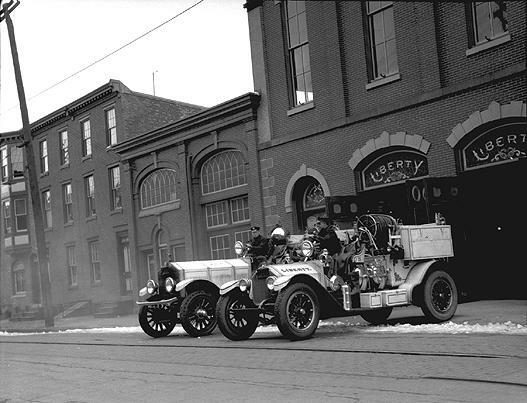 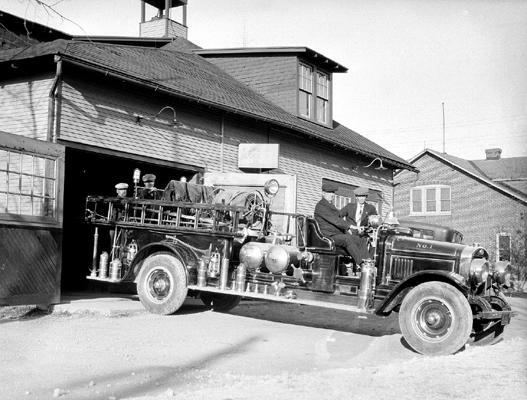 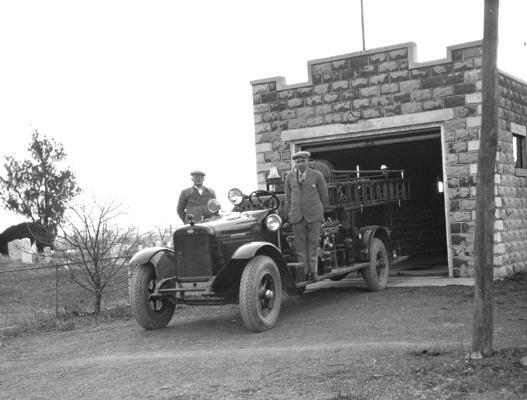 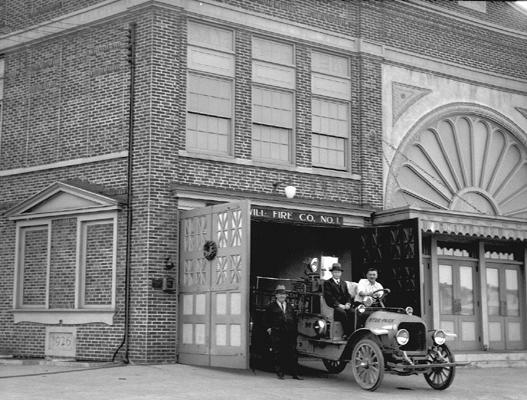 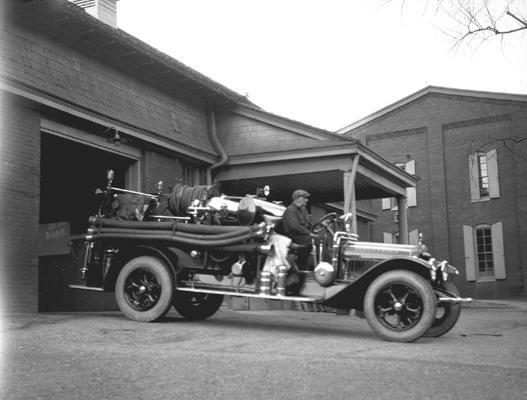 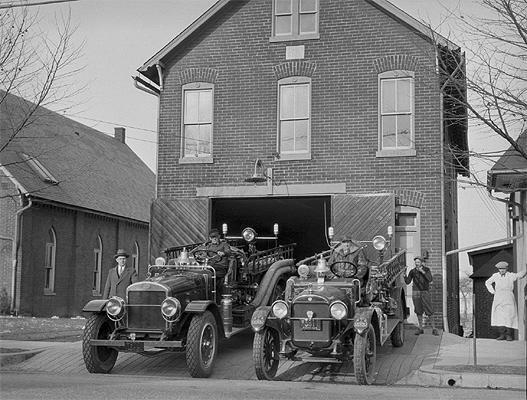 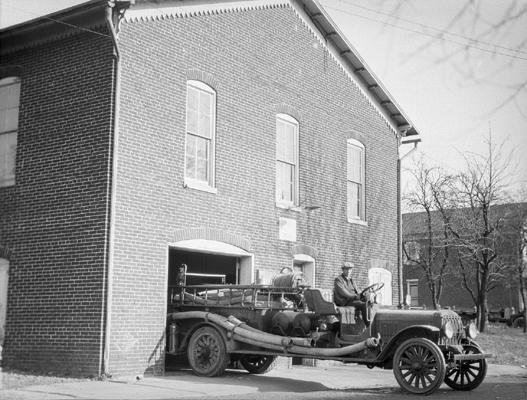 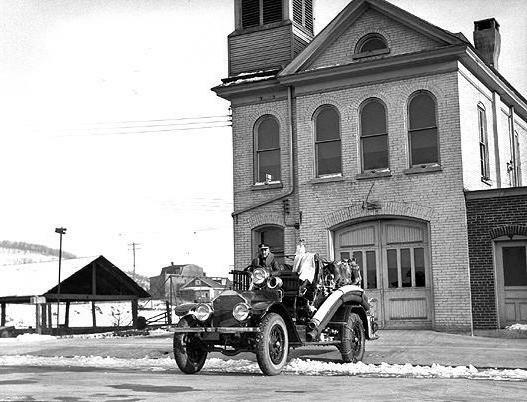 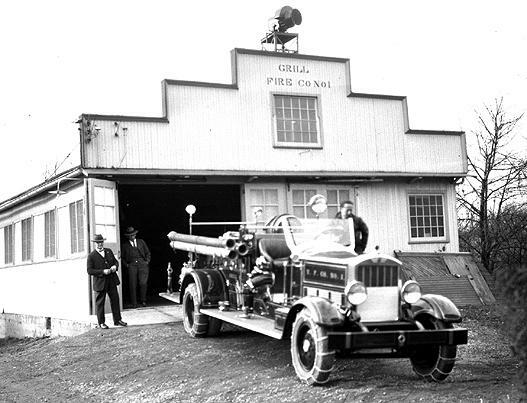 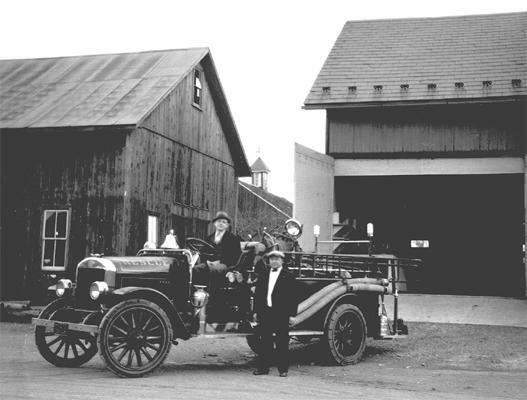 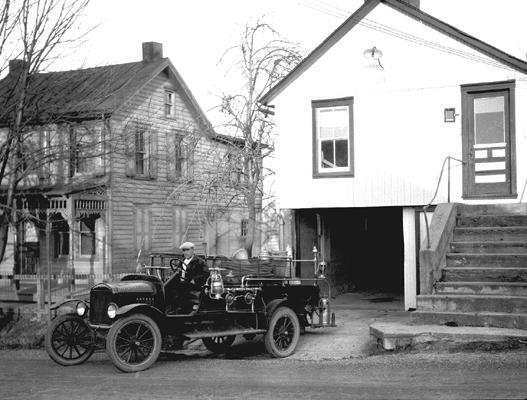 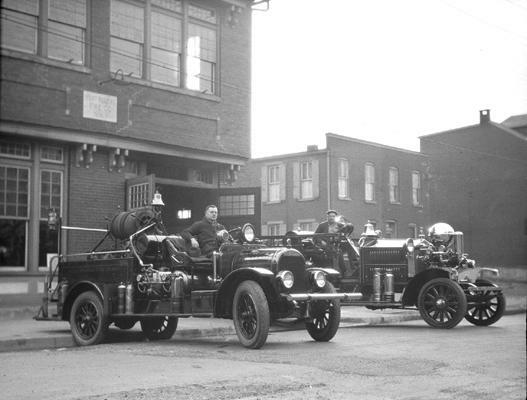 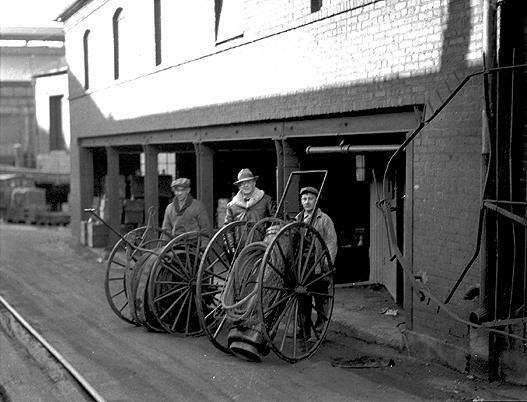 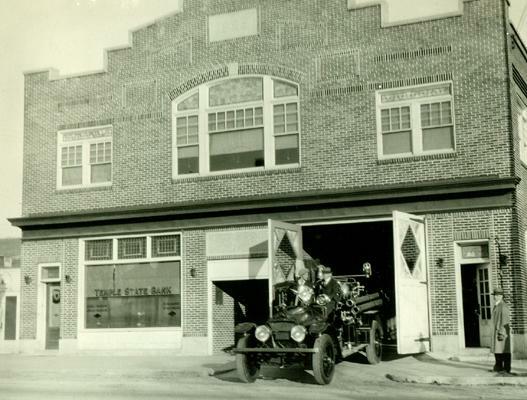 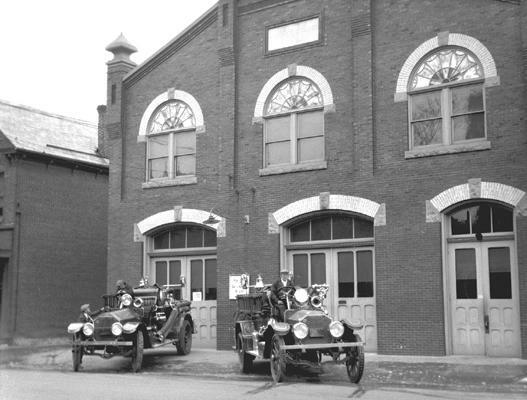 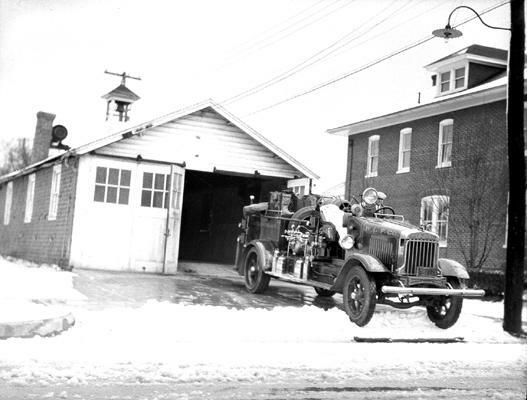 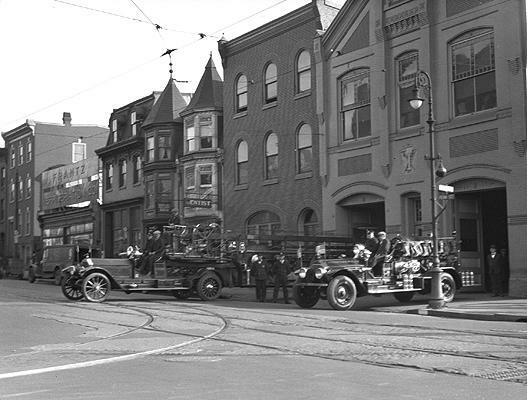 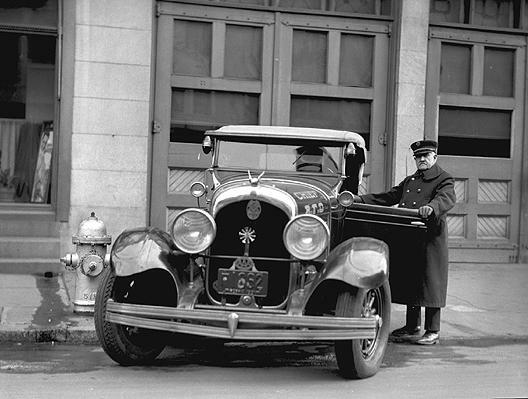 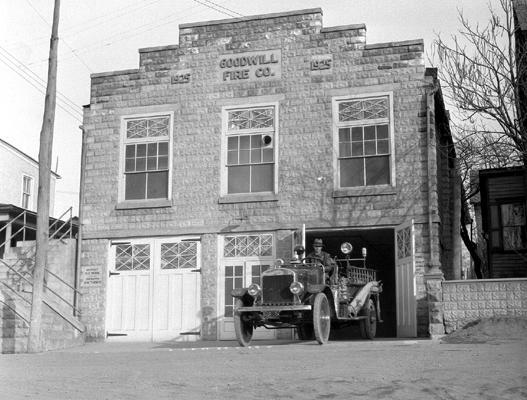 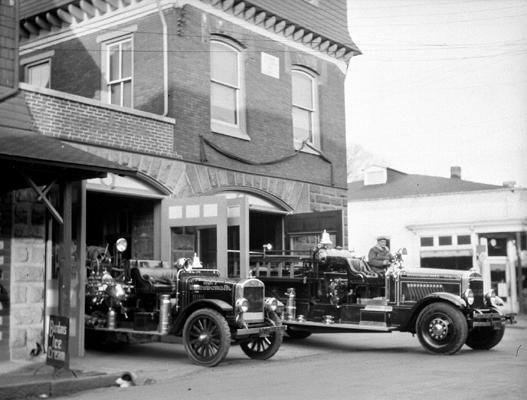 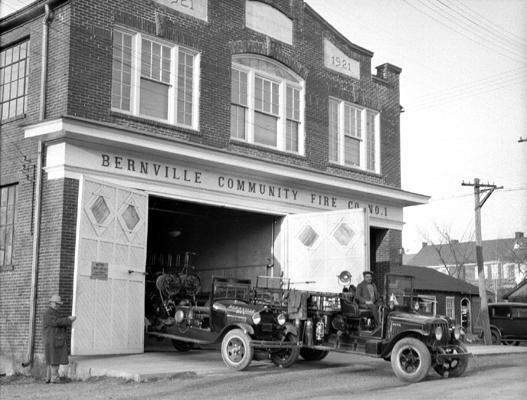 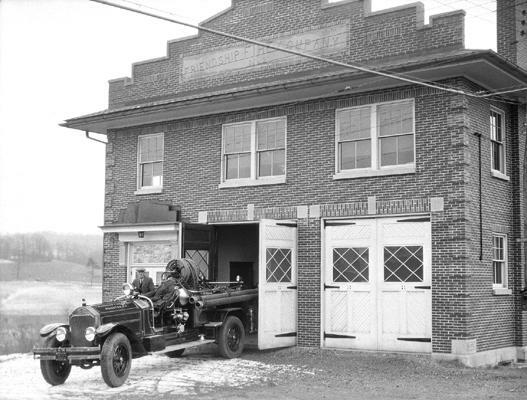 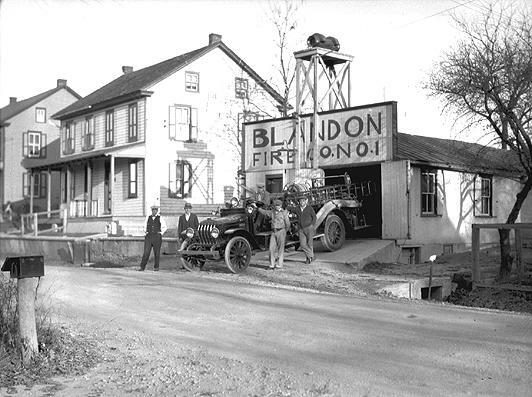 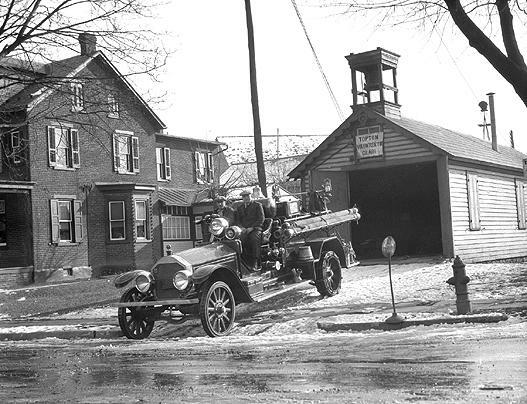 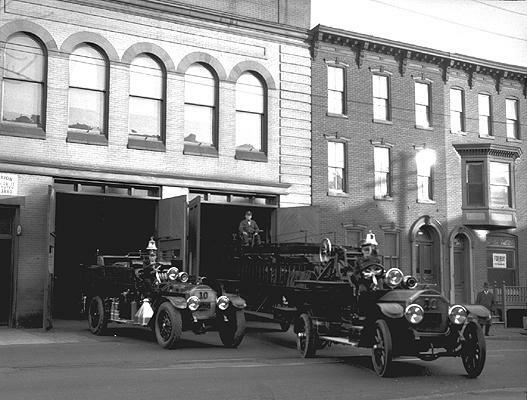 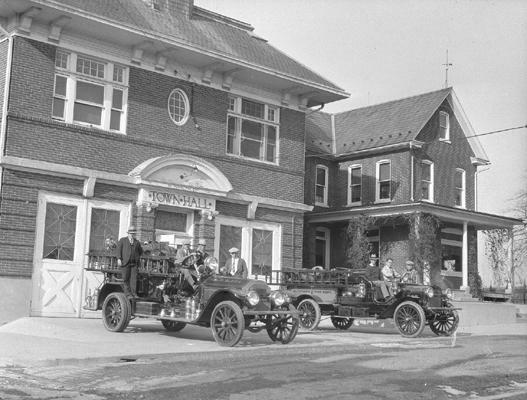 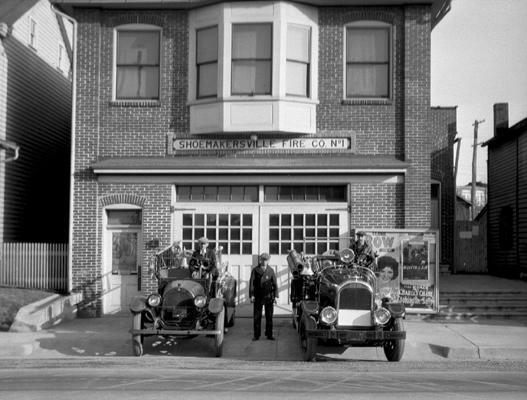 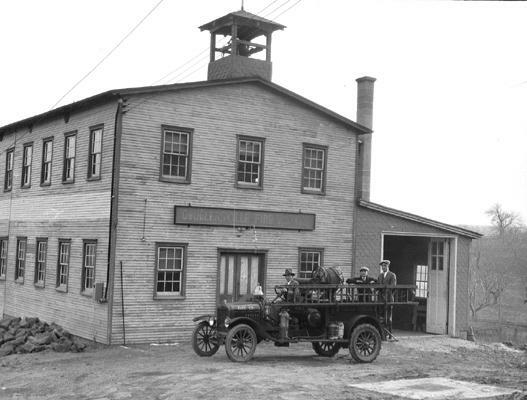 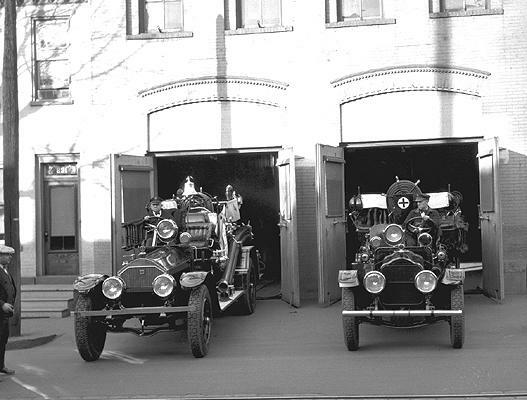 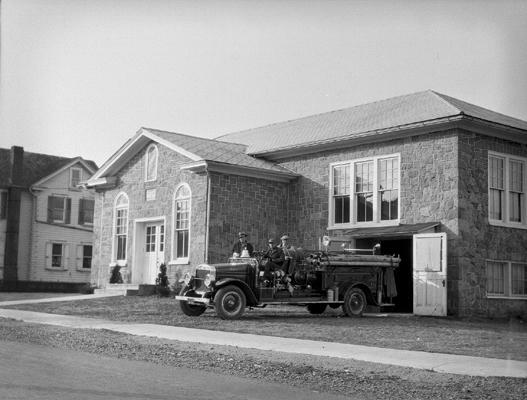 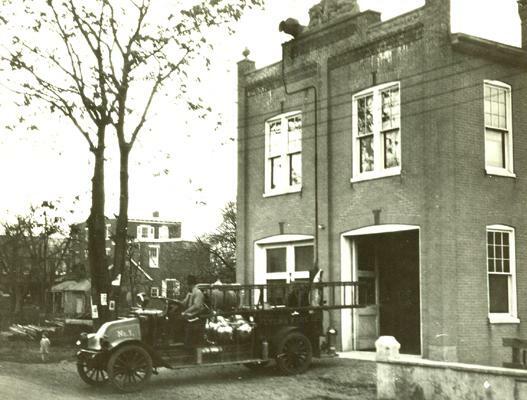 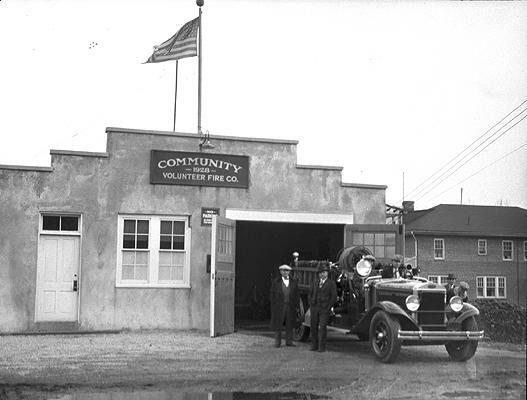 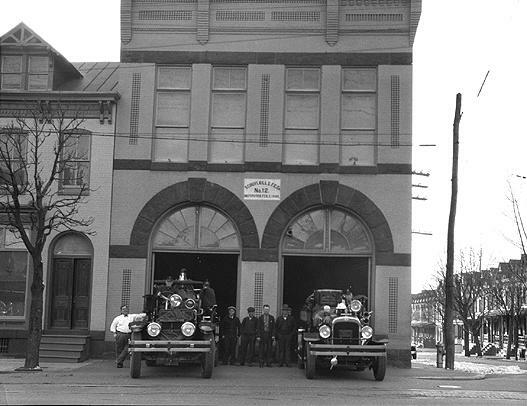 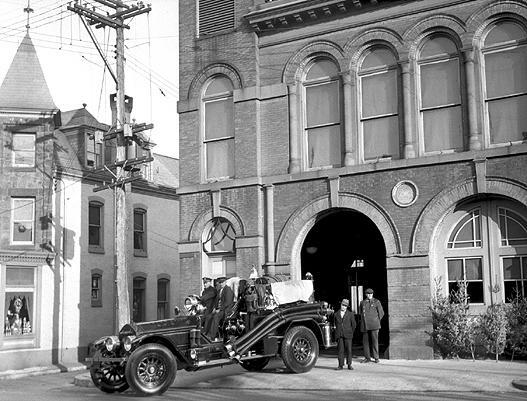 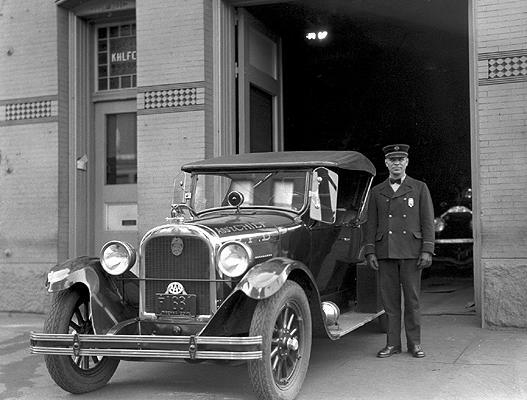 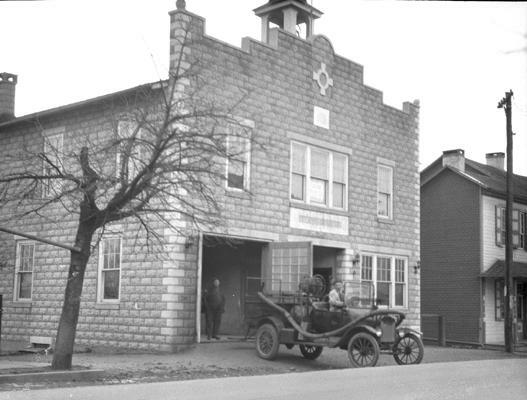 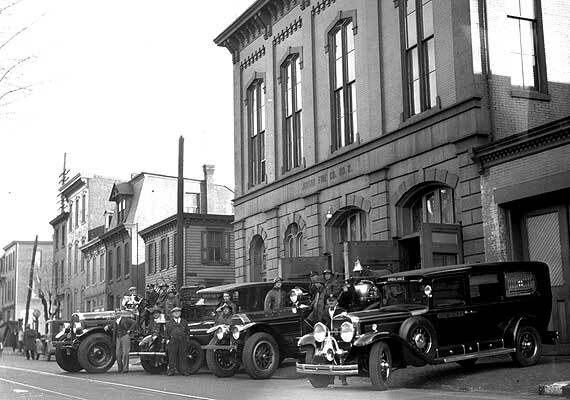 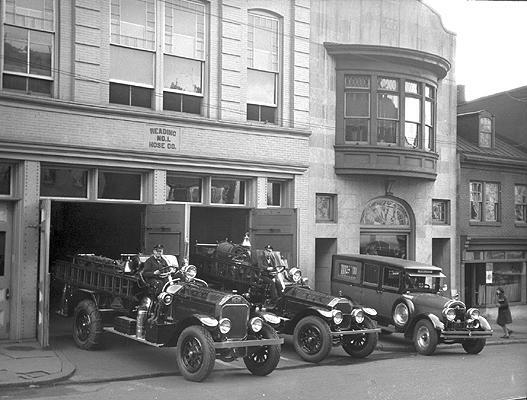 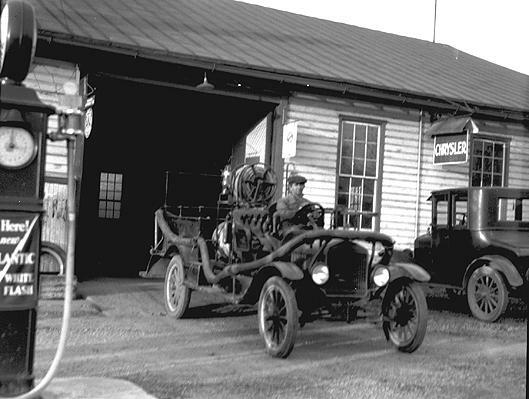 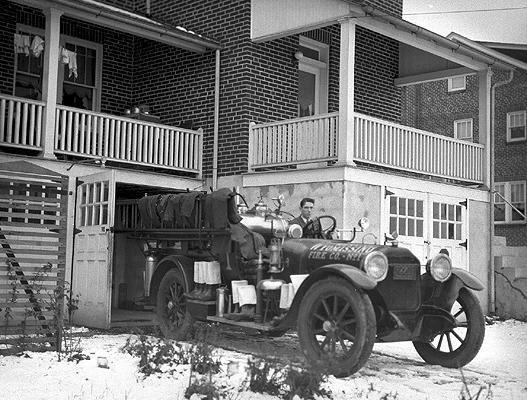 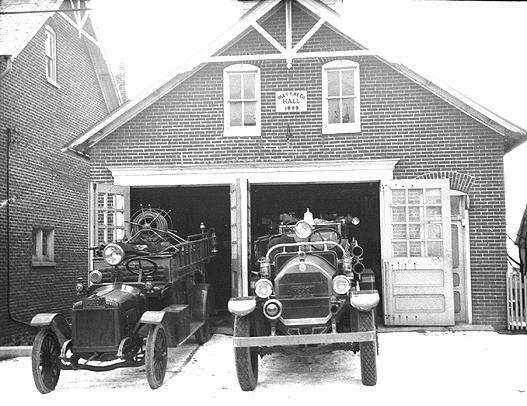 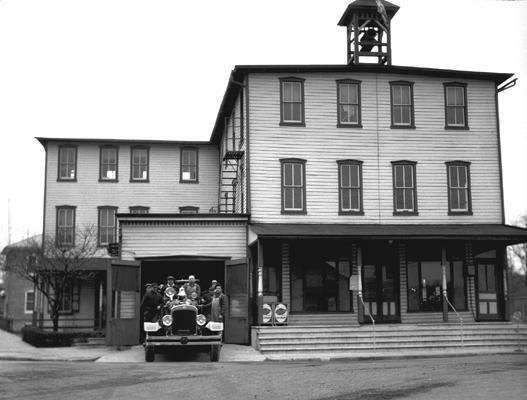 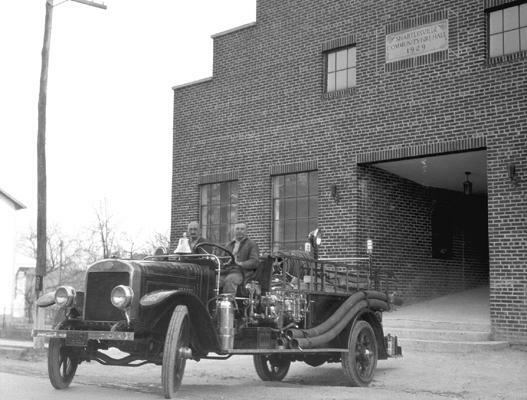 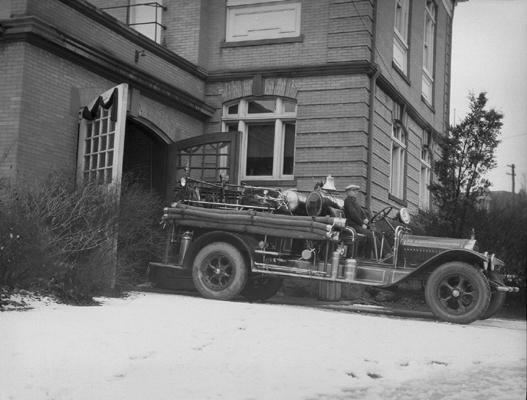 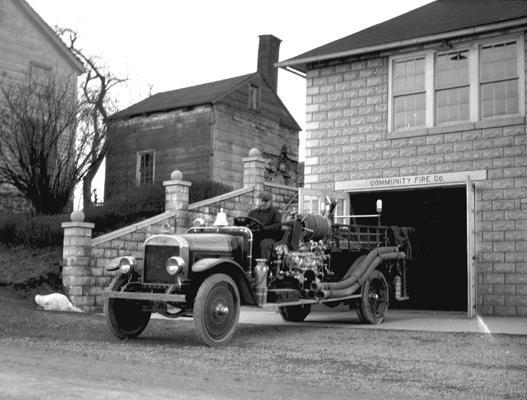 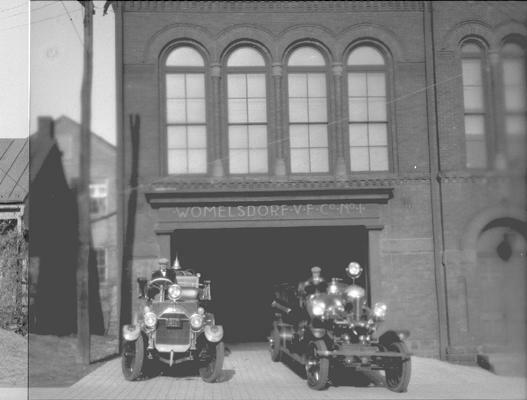 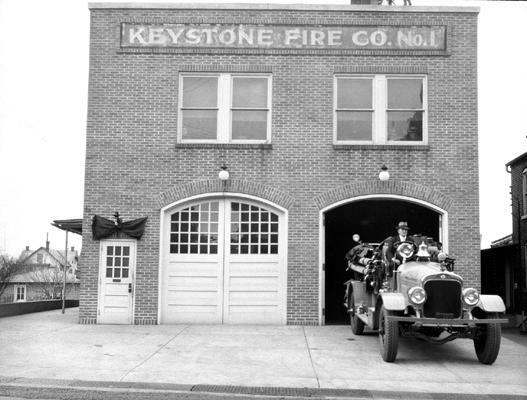 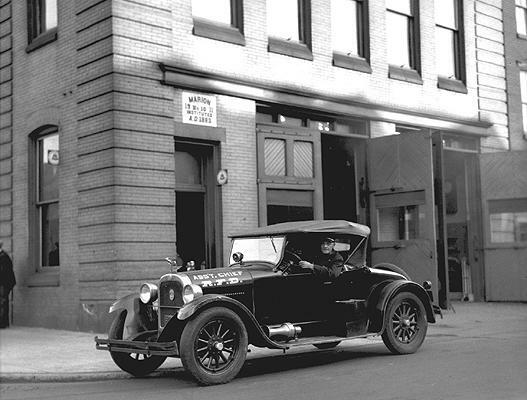 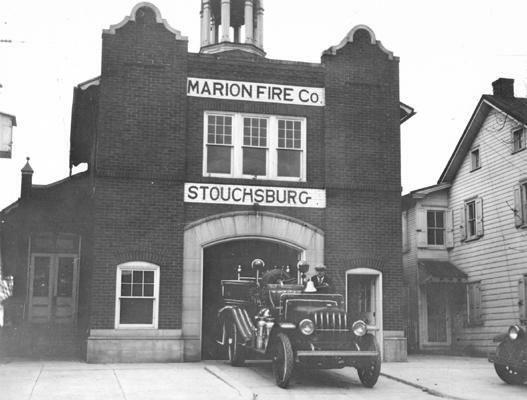 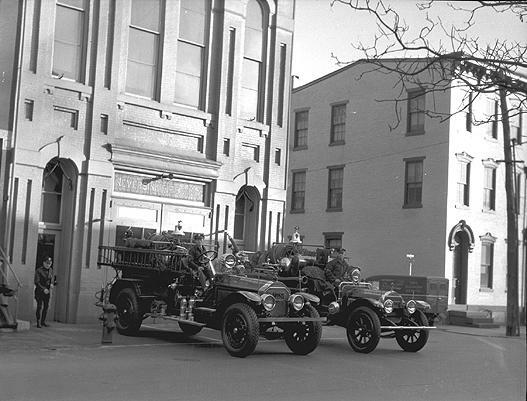 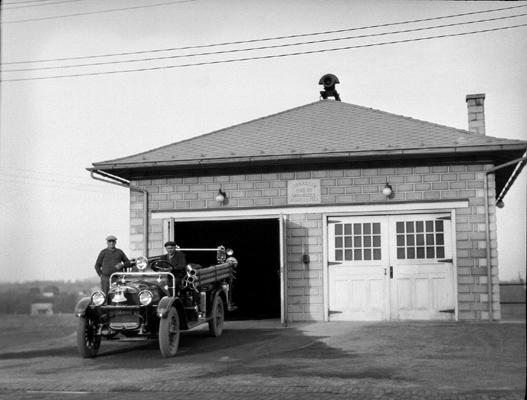 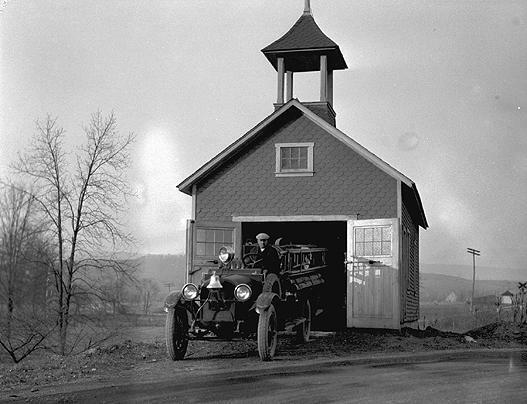 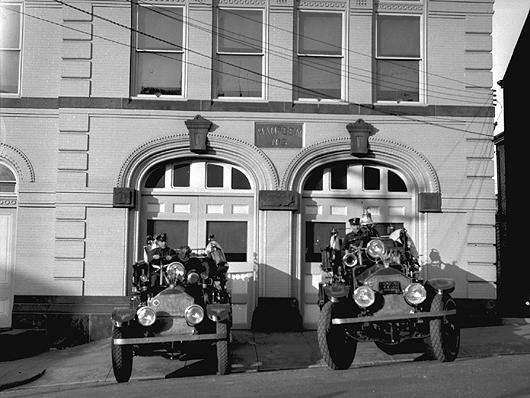 Earl R. Anderson, a local publisher and member of the convention steering committee, photographed many of the fire companies in Berks County. 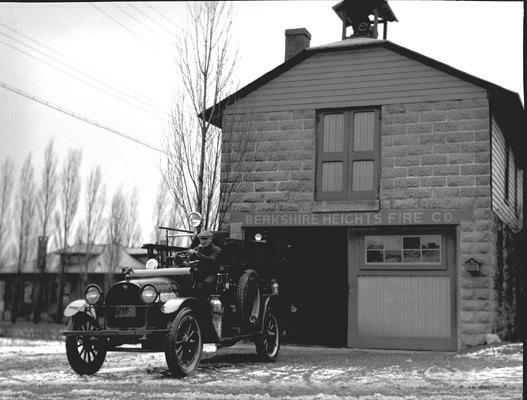 Some of his pictures are presented here. 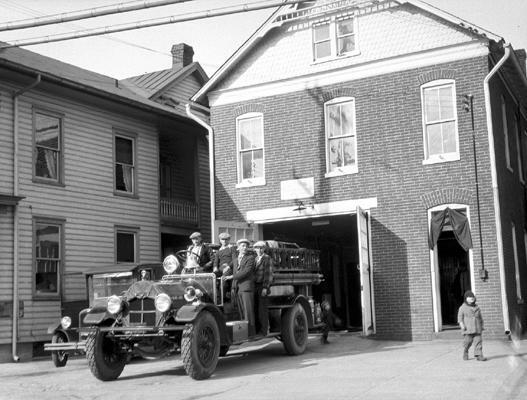 The Images found on this page are the property of a private collector. 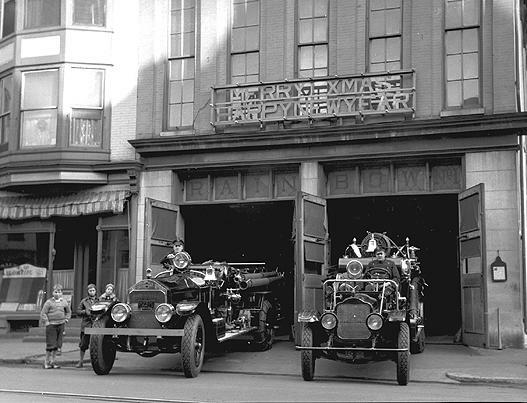 Prints or copies are not available.